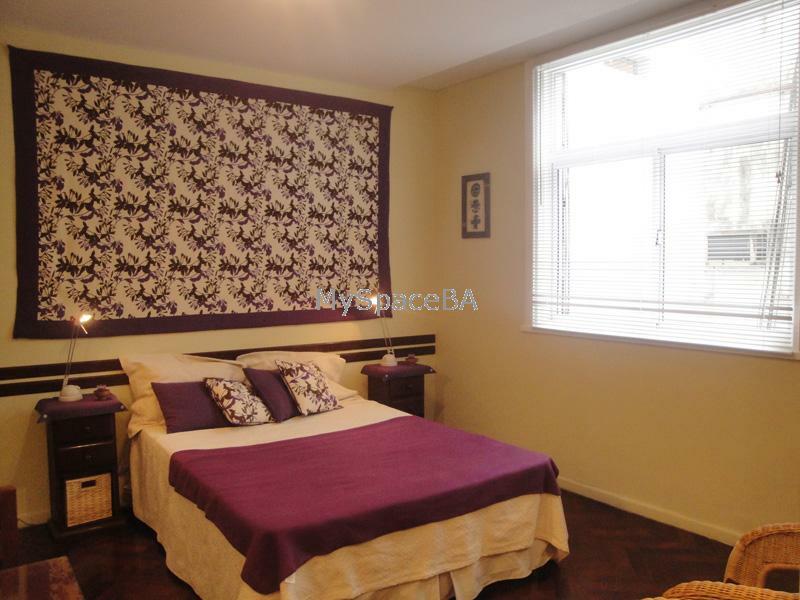 Very nice one room apartment located in Recoleta area, situated at the back of the building far away from the traffic noise . It has a bedroom area with double bed, dinning area with table and chairs. TV with cable . Aircon . Heater . High speed internet . Separated kitchen . Complete bathroom . Aircon . Heater . Internet High Speed . cable TV . Hair dryer . Good building . Elevators .